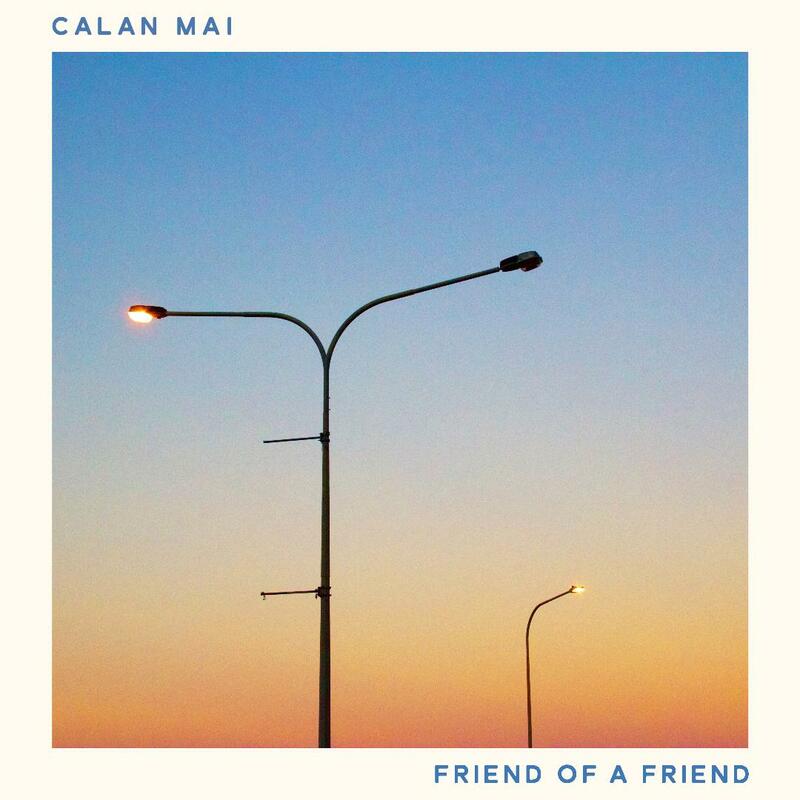 Popdose Exclusive Video Premiere: Calan Mai, "Friend of a Friend"
Popdose is pleased to present this exclusive video/track from Australian singer-songwriter, Calan Mai, “Friend Of A Friend”. Read his quote below; you’ll agree this is not the average musician’s perspective. Of the song, Mr. Mai explains, “I spend most of my time waiting to play shows, record songs and release singles. That’s the life of a musician. I am propelled forward by one overriding emotion: hope. And hope is different from expectation because it has nothing to do with odds or statistics or patterns of experience—it’s about trust. I wanted to capture this in the video for “Friend Of A Friend”. The sense of giving up your time, stability and comfort for a shot at something you might never achieve. The only way you can do that is if you trust in yourself. The truth is I live with my Dad; I work in an office, and I spend most days of the year, not doing the thing I want to do. And I gave up the most important relationship of my life, so I could keep living in this state. On paper, that seems like an insane decision. Call it predicting heartbreak or being in tune with the cosmos, either way, it’s heady stuff. There’s a great deal of rationality and logic mixed within the anticipated chaos and upheaval.